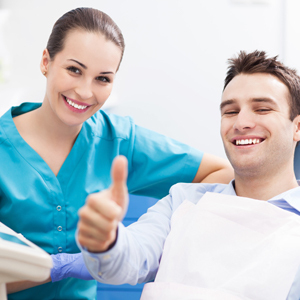 At Vista Dental Care, we’re here whenever out patients need us. 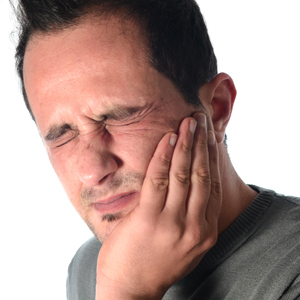 If you or one of your loved ones is experiencing a dental emergency in Sparks or one of our surrounding communities, we will likely be able to see you on the same day you contact us for emergency treatment. During these urgent care appointments, we’ll begin by working with you to relieve pain. Then, we’ll create a personalized dental restoration plan to fully renew your smile. 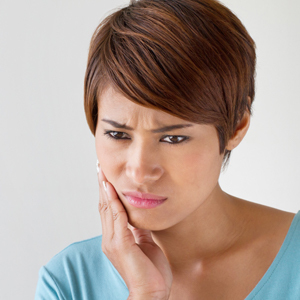 You may not be able to plan for every dental emergency, but for patients of Vista Dental Care, you can count on our team to provide fast, effective emergency dentistry treatments.